We often hear the terms public and private IP addresses but very few of us know the difference between a public and a private IP address. 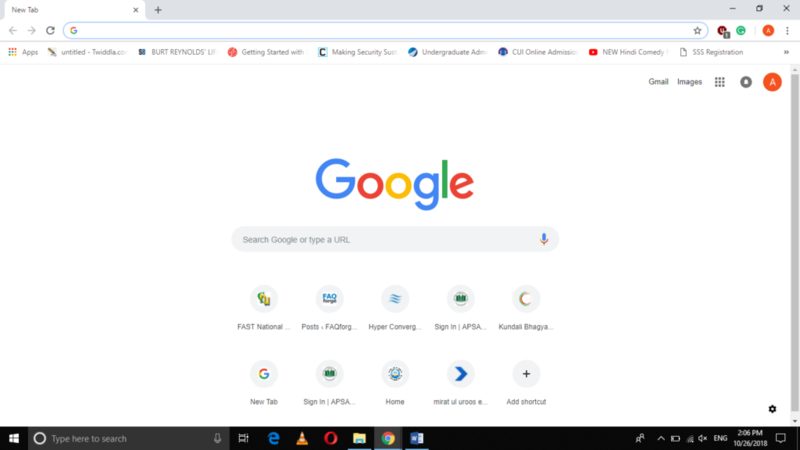 A private IP address is the one that is assigned to your device for the communication within your own home network and it is usually static in nature i.e. it does not change. On the other hand, a public IP address is assigned to your device each time when you connect to the Internet and it is always dynamic i.e. it changes every time when your device reconnects to the Internet. 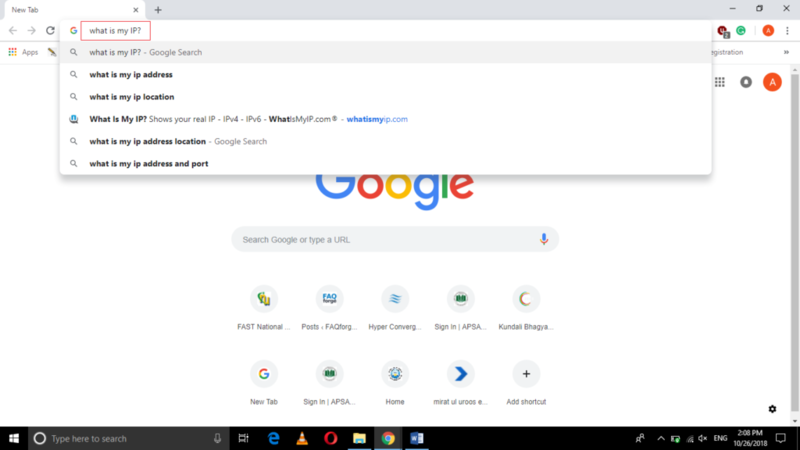 All of us know multiple methods of finding the private IP addresses using Windows 10 but no one normally talks about the public IP addresses because Windows 10 does not provide a direct way of finding it as such. In this article, we will explain to you the method through which you can find out your public IP address. In this way, you can find out your public IP address whenever you want to by following just a few simple steps. 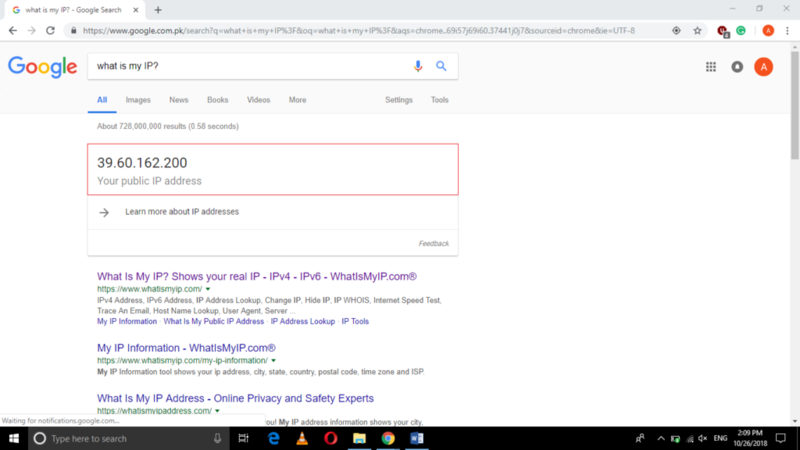 You will notice that whenever you will search for your public IP address through this method, you will always find a new and unique IP address and this is so because public IP addresses are dynamic in nature.